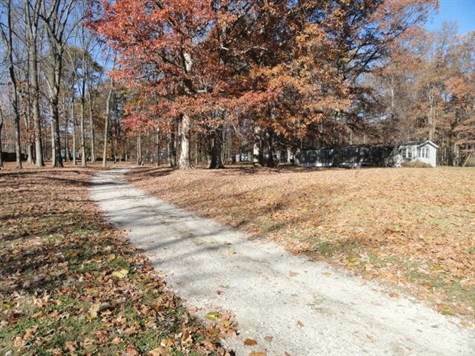 This property is located in the Northeastern part of Owen County and offers a total of 7 mobile home income producing rental lots. This property is a combination of open and wooded, 4.73 acres, has 2 wells and each rental spot has a septic. Rural water runs through the property but not currently being used.